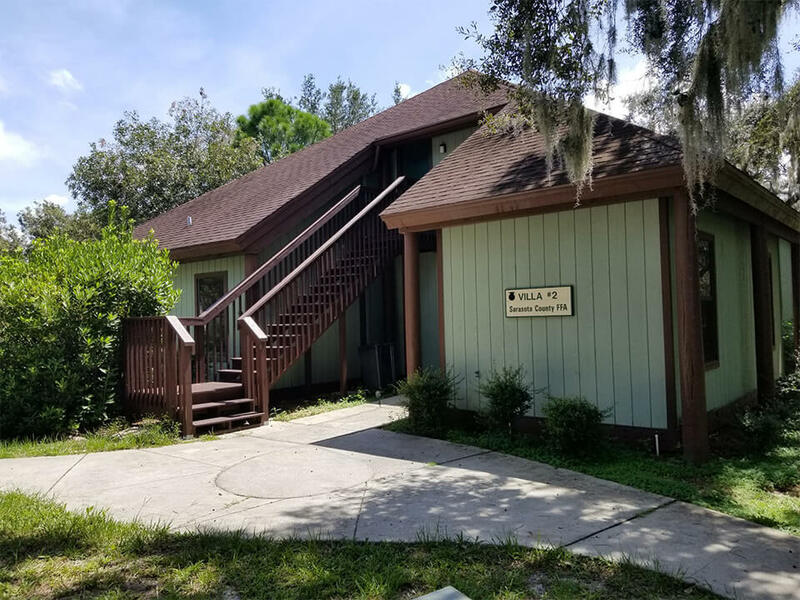 The Florida Fruit & Vegetable Association Villa offers twin-size bunk beds for 15 people downstairs with private bathrooms, a common area for social time and a spacious suite upstairs with one double bed, rollaway bed, private bath and sitting area. Villa is handicap accessible. 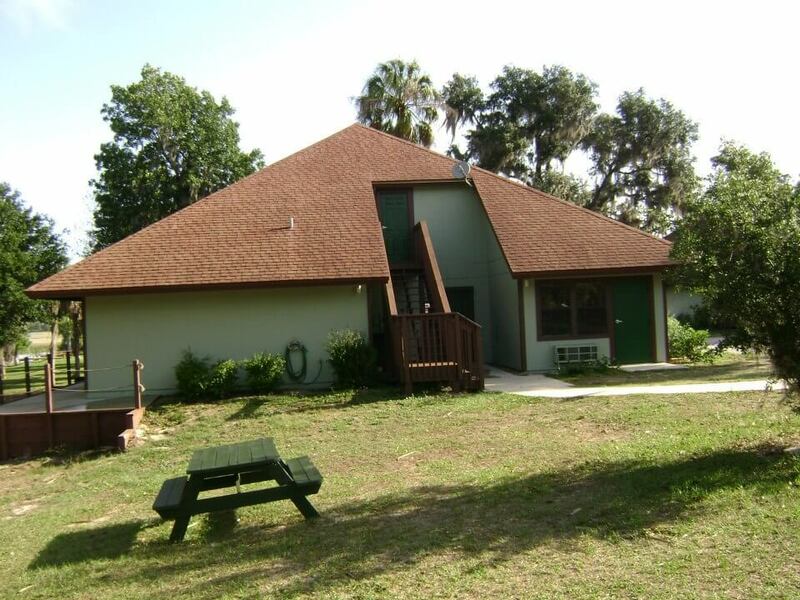 The Sarasota County FFA Villa was named appropriately after winning a statewide fundraising effort. The villa offers twin-size bunk beds for 16 people downstairs with private bathrooms, a common area for social time and a spacious suite upstairs with one double bed, rollaway bed, private bath and sitting area. Villa is handicap accessible. The FFA Penny Harvest Villa was named in honor of a statewide chapter fund raising campaign. The villa offers four suites downstairs with two double beds, private bath, common area and a fully stocked kitchen as a separate rental. Upstairs offers two suites with two double beds and a private bath in each room. 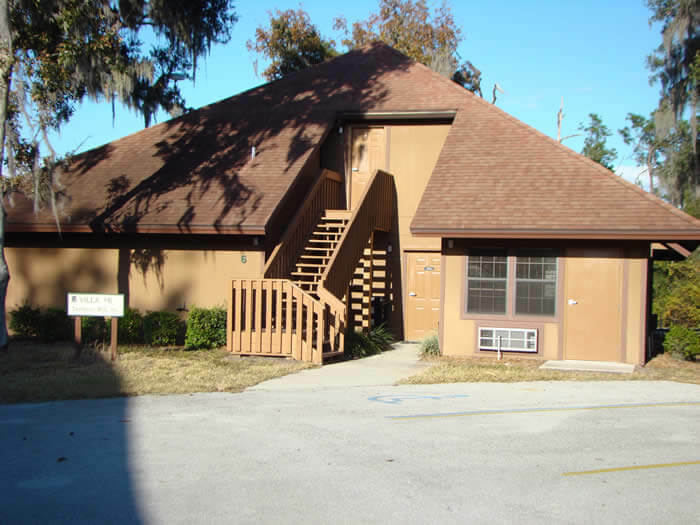 Villa is handicap accessible. The Bowen Brothers Villa contains six suites with two double beds with private baths and a common area for social activities. Villa is handicap accessible. 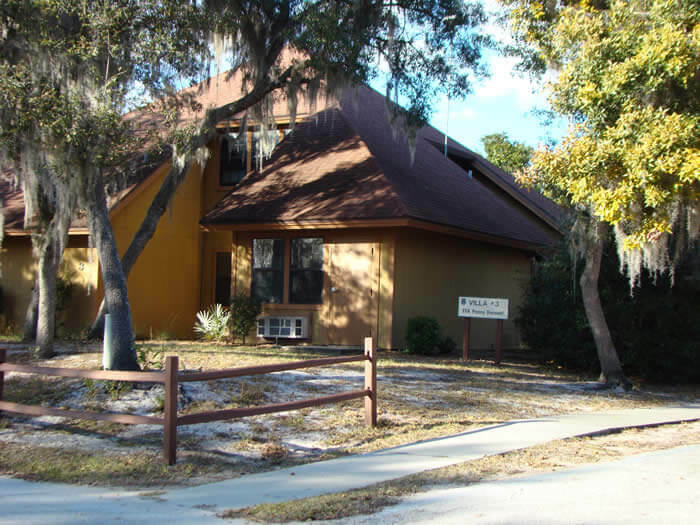 The Florida Phosphate Industry Villa features six suites with two double beds and private bath, a common meeting area and a private kitchen is available. This villa is ideal for small groups seeking their privacy and includes its own fully equipped kitchen. 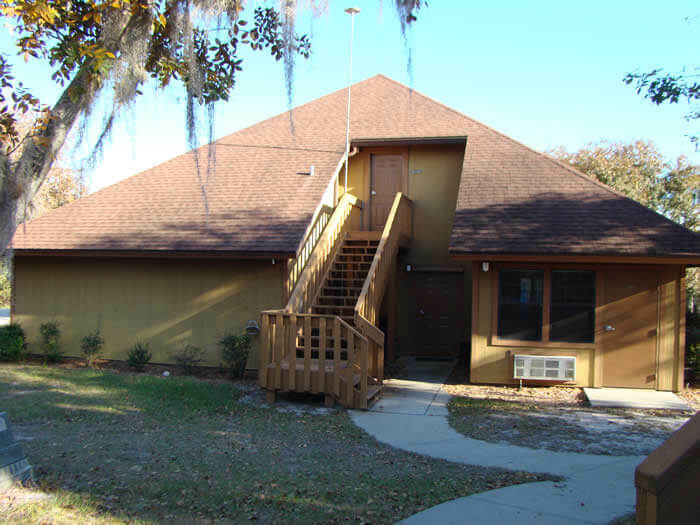 The group can eat, sleep and meet without leaving the building and yet, be surrounded by a panoramic view of beautiful Lake Pierce. Villa is handicap accessible. The Southeast Milk Villa features six suites with two double beds and private bath, a common meeting area and a private kitchen is available. Villa is handicap accessible. 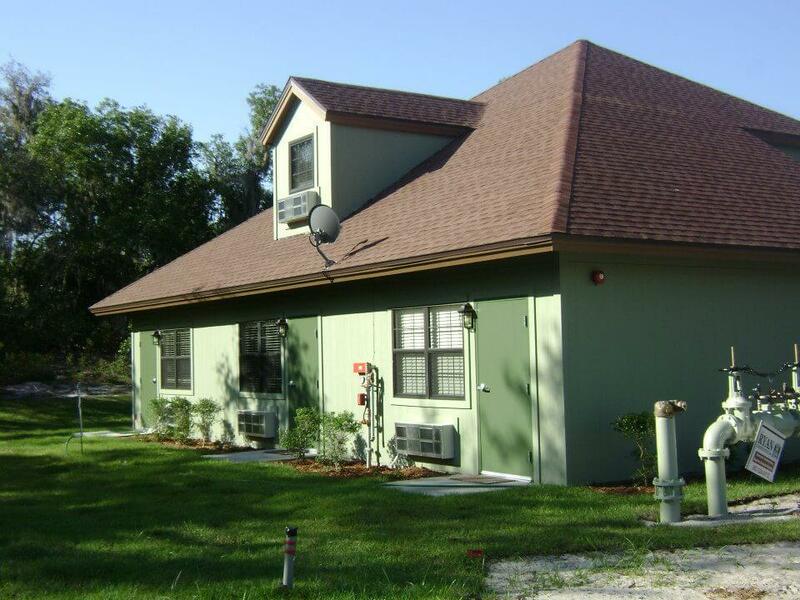 Villa #10, built with funds donated by the Overstreet family, is located near the Guest House and offers seven fully furnished rooms, bathrooms, common area and is handicapped accessible. 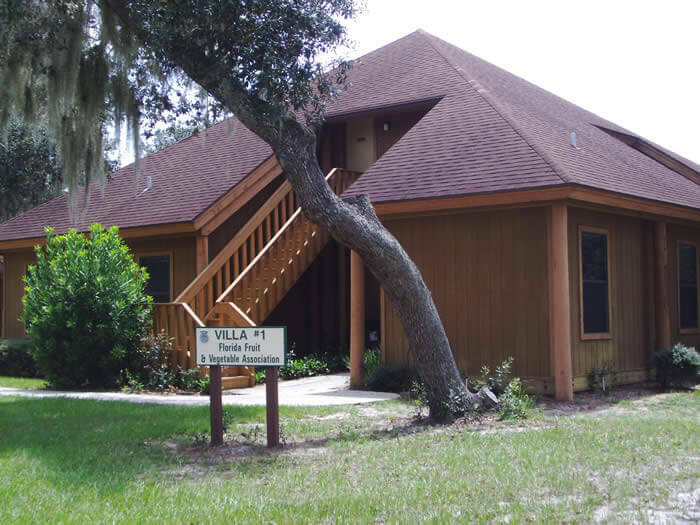 Villa is handicap accessible.